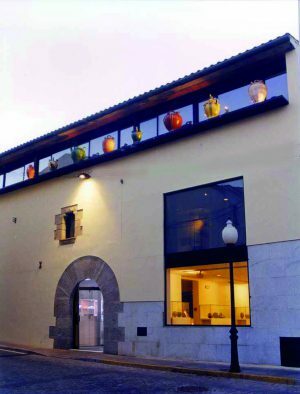 The Museu del Càntir in Argentona houses and exhibits an important collection of more than 4.500 recipients for water. 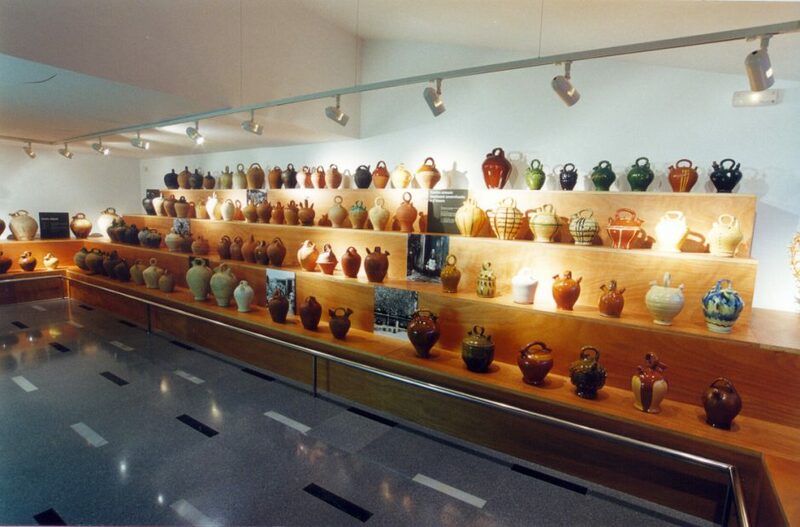 The majority of these are ‘càntirs’, traditional water jars, made of ceramic materials. Together they illustrate almost three thousand years of man’s creativity, ranging from the bronze age askoi, made by different Mediterranean cultures in ancient times, to contemporary works of art, culminating with various examples of pieces made by Picasso. 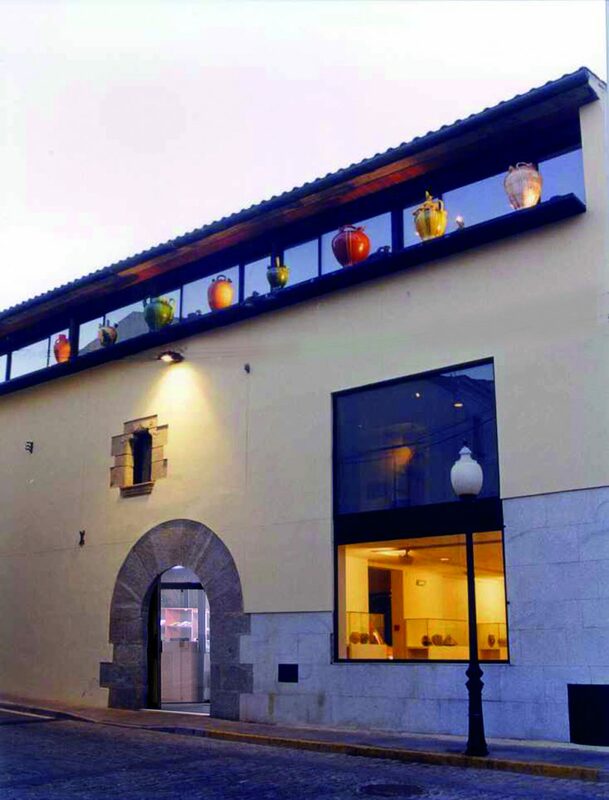 The museum was founded in 1975 thanks to a popular local initiative led by the local historian Jaume Clavell. In the year 2000 the museum relocated to its present site where the spacious, modern installations and a firm educational vocation combine to accommodate the visiting public. The museum’s origins lie in the traditional ‘càntir’ fair which is held every year on August 4th, the day of Saint Dominic. This has now become the date of the annual village festival which coincides with the popular ‘Festa del Càntir’ (festival of the water jar) and the International Pottery and Ceramics Fair. The permanent exhibition is structured around five thematic areas. In all the cultures throughout all the ages a great variety of ceramic vessels for water can be found which illustrate the enormous wealth and diversity of our cultural heritage. In this section ‘càntirs’ are exhibited alongside vessels from Africa, America, Europe and Asia. There have been innumerable variations of vessels to hold water produced in our society. These variations we name morphologies. Among the most important are the traditional water jars, water jars with spouts, canteens, pitchers and ewers. The ‘càntir’ has been present throughout Mediterranean history, from its origin in prehistoric times up until the 21st century: from antiquity through the middle ages, the modern era and up to the present day where it all but disappears as a functional object. The ‘càntir’ has been the recipient for water which has inspired by far the largest number of variations. These are categorised under typologies. Some 30 different typologies can be differentiated such as the common ‘càntir’ or the winter, trick, christening, cooling or artistic models. In this area the traditional making process is shown with the help of a number of videos. This begins with the excavation of the clay, throwing, decoration, firing and finally the transportation of the finished product to its commercial destination. 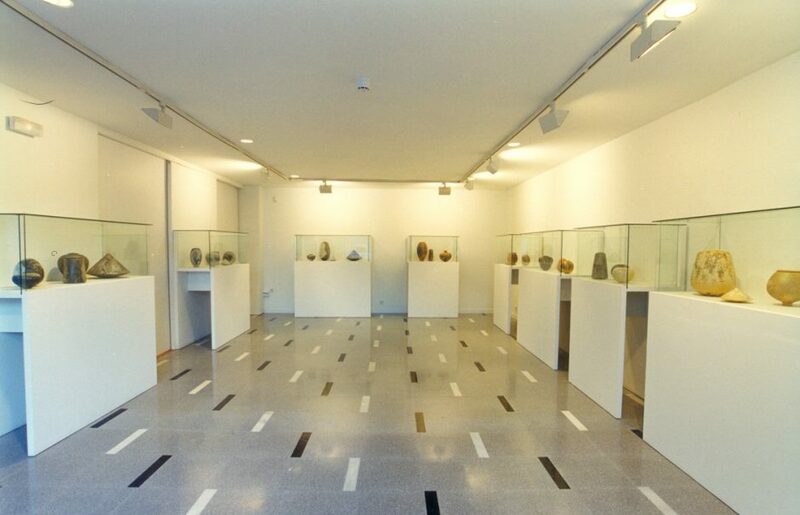 This area is dedicated specifically to the ceramic work of Pablo Picasso. Various examples of the artist’s pitchers are exhibited in which Picasso has incorporated the very essence of his art. 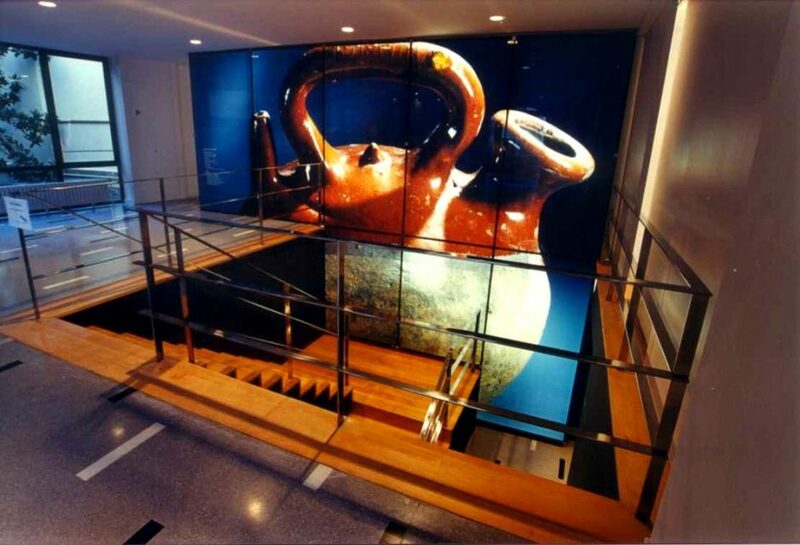 The first floor of the building is dedicated entirely to thematic exhibitions relating to the world of water vessels. 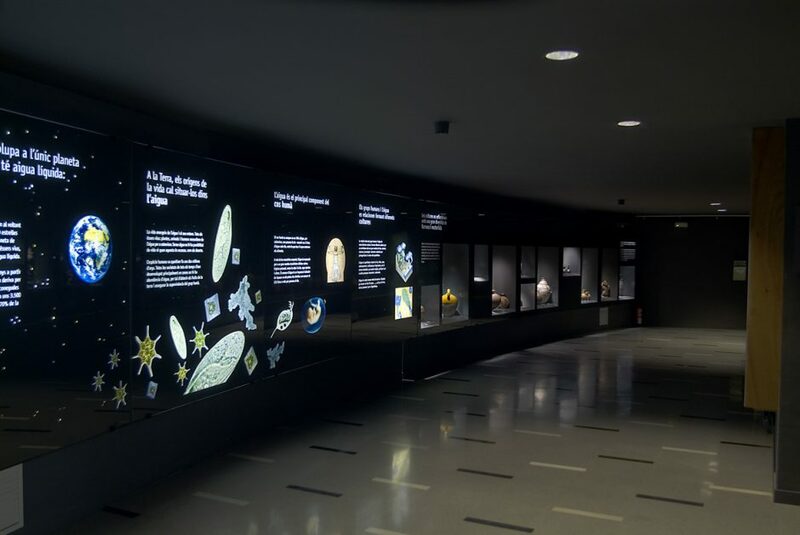 This allows the museum to rotate work from its depository and complement the permanent exhibitions. 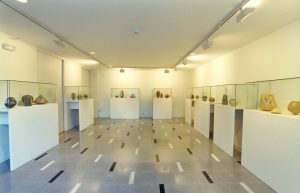 On the ground floor of the building is the temporary exhibition space where a variety of artistic and historical exhibitions are held. – ‘Festa del Càntir’ ceramics festival, annually on August 4th .